Story: When you gotta get a grip, come through in the Clutch! Don't hang on to the past when the future is in your hands and on your face. Make it happen while the rest of the world is nappin' and seize the day - some how, some way. 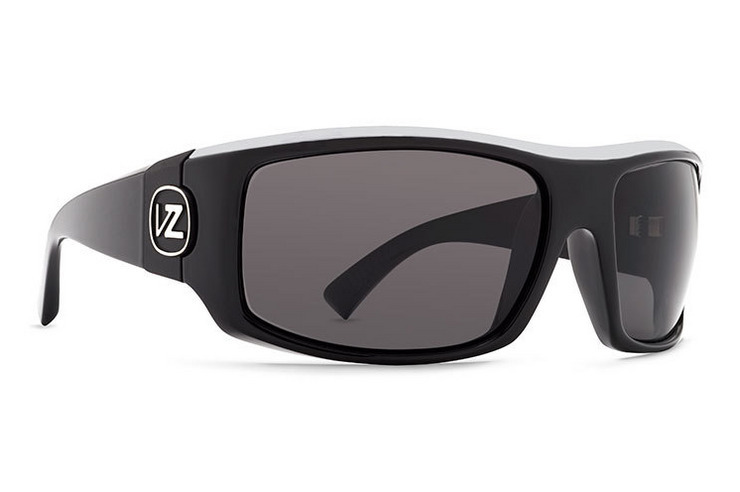 Specs: VonZipper Clutch sunglasses are handmade in Italy; the frame is crafted from nylon grilamid and held together with stainless steel optical hinges. The base 8 spherical impact resistant polycarbonate lenses will protect your eyes with 100% UV protection. GREAT S-GLASSES FEEL GOOD ON FACE/NOSE AREA. PRICE WAS THE BEST FOR THE QUALITY I LOOKED AT. O'S AND OTHERS LOOKED CHEAPER BUILT.